Clint Docken is a mediator and arbitrator with ADR Chambers. Clint has considerable experience mediating. He has participated in over 200 mediations since 1989 in relation to commercial, personal injury, insurance, estates and wills, community, oil and gas, labour and employment and professional liability disputes. He participated in year long ADR processes that led to multi-million dollar settlements in both the Hepatitis C and Indian Residential School claims. Clint completed his B.Sc. and LL.B. degrees at the University of Saskatchewan in 1974. He was appointed a Chartered Mediator by the ADR Institute of Canada in 1999. 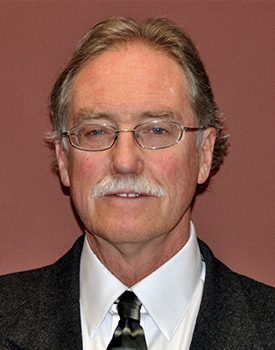 Clint has taught a course in Multi-Party Mediation at Mount Royal College, Calgary since 1990. He is on the roster of the Court of Queen’s Bench Court Annexed ADR Program, the Energy Resources Conservation Board and the Insurance Bureau of Canada ADR Program. Clint resides in Bragg Creek, Alberta and provides mediation and arbitration services throughout Western Canada.